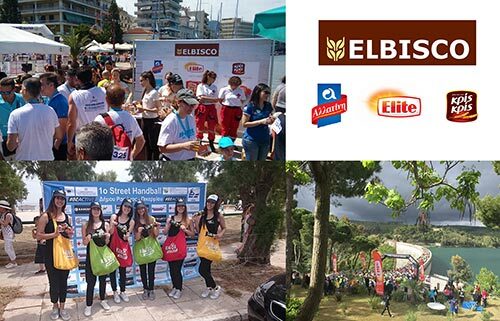 Actively participating in the sports activities of the local communities where it operates, ELBISCO sponsored the 3rd Chalkida Bridges Marathon Popular Run, the Rafina-Pikermi Municipality 1st Street Handball event and the 4th Marathon Lake 10K Run. 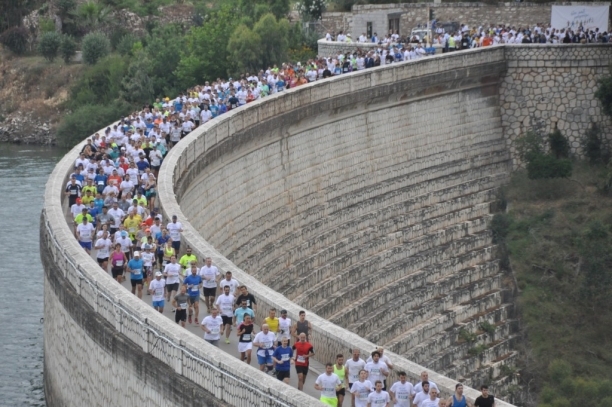 The 3rd Chalkida Bridges Marathon Popular Run was held on Sunday May 15, 2016, in partnership with the Municipality of Chalkida, to support the Good Samaritan Pan-Evian Association. The 1st Street Handball event of the Municipality of Rafina-Pikermi was held on the same day, in partnership with the Hellenic Handball Federation. The 4th Marathon Lake 10K Run was held on Sunday May 22 by the Telmissos Association of Nea Makri-Marathon, in partnership with the Municipality of Marathon. During all the events, ELBISCO offered to the athletes and spectators Elite oat crackers and biscuits and the new Alatini KINGS Brioche and Soft Cookies. 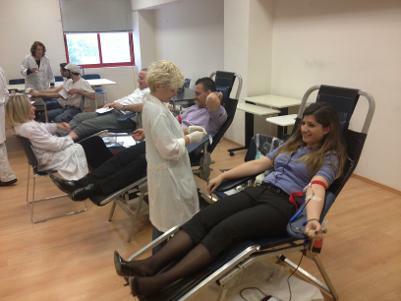 Having organised blood drives since 2009, ELBISCO has created its own Blood Bank, helping people offer each other the valuable gift of human kindness and volunteerism. On several occasions over the past years that we have been implementing this action, we have had the opportunity to realize how useful it is and how promptly we can help our people through our company’s Blood Bank. Acknowledging the vast importance of the 10 minutes it takes us to save a life, we help in maintaining our own Blood Bank through our involvement and awareness-raising. Since it is very important to have access to blood if the need arises! The ELBISCO family was there in full force on June 7, 2015 at the 1st Oloi Mazi Boroume Run, starting from Lake Marathon. The aim of the event was to collect food for vulnerable social groups. ELBISCO donated 9 kg of flour for every kilometer ran by its employees. About 5 tonnes of flour were collected in total for distribution to our less fortunate fellow citizens.